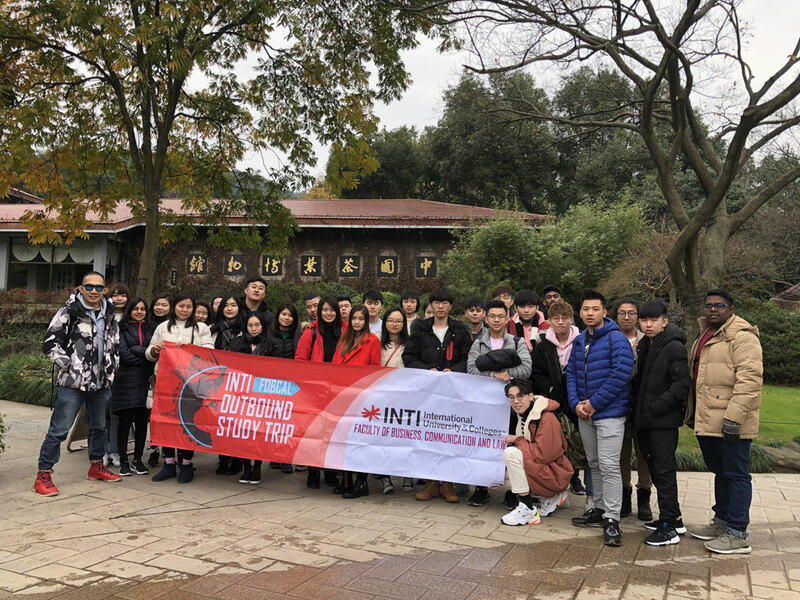 To experience winter and to witness how China is embracing the Fourth Industrial Revolution were part of the reasons why 31 students from INTI International University (INTI) recently participated in a study tour to Shanghai and Hangzhou. The students also had the opportunity to build closer relationships and exchange views as they were all from various majors – Business, Engineering, Information Technology, and Pre-University, while being accompanied by two lecturers from the University during the 5-day trip. 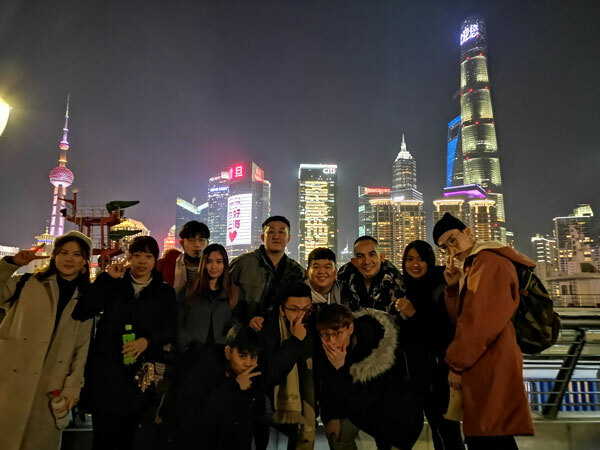 The students also had the opportunity to visit the Alibaba headquarters in Hangzhou, experience Alibaba’s new concept supermarket, Hema, and also had a tour of the Ctrip headquarters in Shanghai. As a result, they learned China’s business practices and how Chinese companies are embracing globalisation and digitisation. To round up their Shanghai-Hangzhou experience, they also visited renowned tourist sites such as the Bund and the West Lake.